Beenleigh is defined by the Queensland government as a key metropolitan centre within South East Queensland. Situated on the Pacific Motorway, access to both the Gold Coast and Brisbane for employment, business, leisure and other activities are excellent. 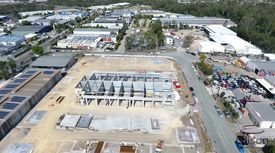 Beenleigh is the business services centre for the developing Yatala Enterprise Area to the South. Qld Rail Service has trains departing and returning to Beenleigh Train Station, the rail service has trains going to all destinations between Beenleigh to the CBD of Brisbane and to the Gold Coast. 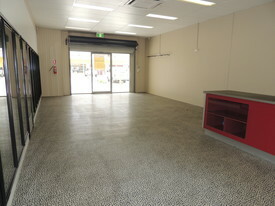 Copyright ©2019 CommercialProperty2Sell.com.au All Rights Reserved. Please fill the form below to Register.